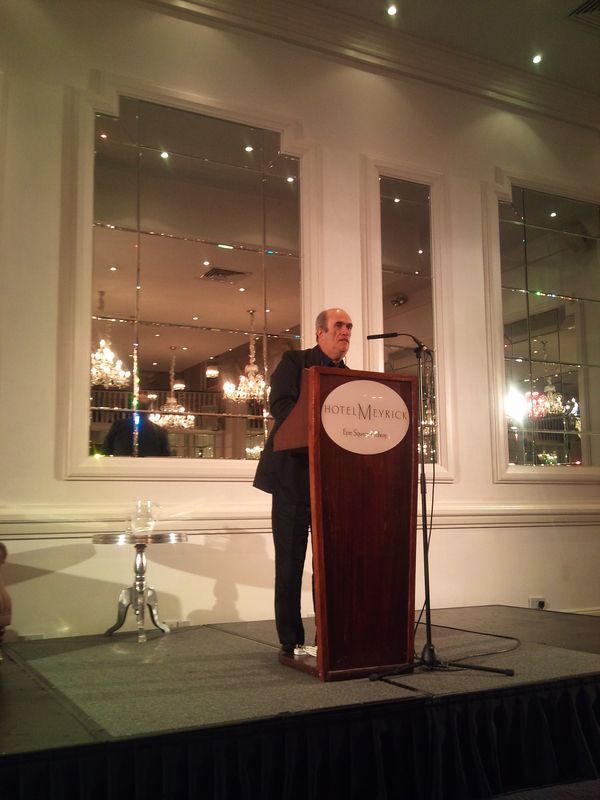 Moving aside from writing his last few novels, Colm Toibin has produced a new collection of short stories. The form of the short story is incredibly challenging to master as it requires a huge discipline and economy of language from the author to convey a wealth of imagery in a confined space. 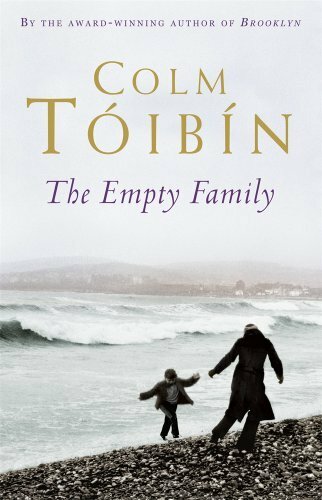 With his new collection The Empty Family, Colm Toibin has produced a new volume of stories that confirms his mastery of this form to match his reputation with the novel. The Empty Family is an engrossing collection that is tender yet often heart wrenching in its depiction of families, relationships, places and dreams. The settings move from rural Ireland to Dublin City to the beach-side resorts of Spain and narrow streets of Barcelona, all of which hold a personal affinity to Toibin. With this fact in mind, Toibin holds his personal distance and refuses to be self-serving though still keeping the themes of post-Boom Ireland and Europe to the fore making the work extremely relevant and timely. Throughout the collection the idea of “the empty family” resonates as families and loved ones drift apart, remain lost to one another with reconciliation coming after decades or sometimes not at all. The opening story One Minus One depicts a son that must return to his dying mother and to a parish he left behind long ago. This realm of locality and idea of home is forceful in Toibin’s stories, reminding people that in those years of constant building and development that the blocks of the family and elements of human connection were left uncultivated. 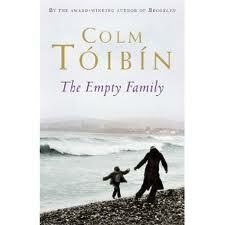 The families that Toibin describes are now like ghost estates, empty, undeveloped and devoid of life. In the title story of the collection, the character opens with the line “I have come back here”. Like an absentee landlord, he ensured the home-place was habitable but still devoid of connection. “Home was two houses that they left me when they died and that I sold at the very height of the boom in this small strange country when prices rose as if they were Icarus, the son of Daedalus” Toibin is unapologetic in his disquiet at the loss of connection to a place and nation by so many Irish when a property and prices were all consuming to a people that long forget themselves. The New Spain is a searing and powerful piece, further lamenting the loss of connection to its true place and identity, blinded by political failings, familial disputes and monetary greed. Nuria returns to her home after eight years in London to find her locality barely recognisable, people, houses, pathways, politics, government – all foreign to her memory of when she left. The final story, The Street wraps up the collection with Toibin’s language and characters becoming ever clearer and expertly produced. Emotion and love is, in this collection, often met with violence by others who do not understand or seek to understand but who stand over it with blind defiance. This tension is evident on the shoulders of so many of Toibin’s characters but who yet seek to defy the odds and defy a society which consciously creates a framework which does not allow these relationships to grow or endure without hardship. This flaunts the idea of ‘the family’ leaving it hollow. The family is without love and is left empty. This collection is one of the best reads of 2010 and will not leave readers disappointed. It is simply compelling from the first page to the last. Perhaps the best Toibin has yet produced.